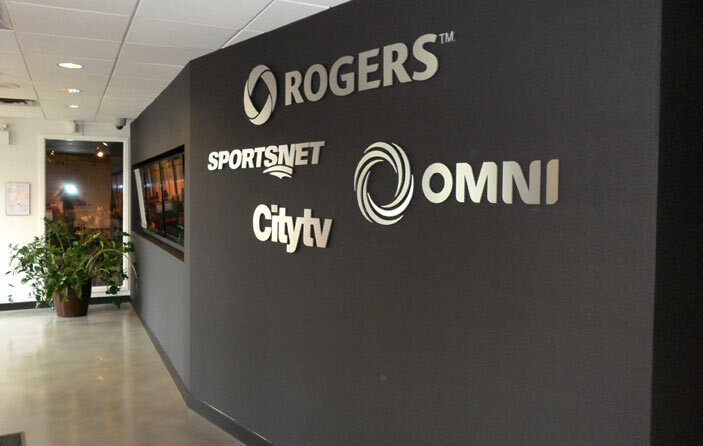 Below are some of my favorite “special” projects completed while at Rogers Media. 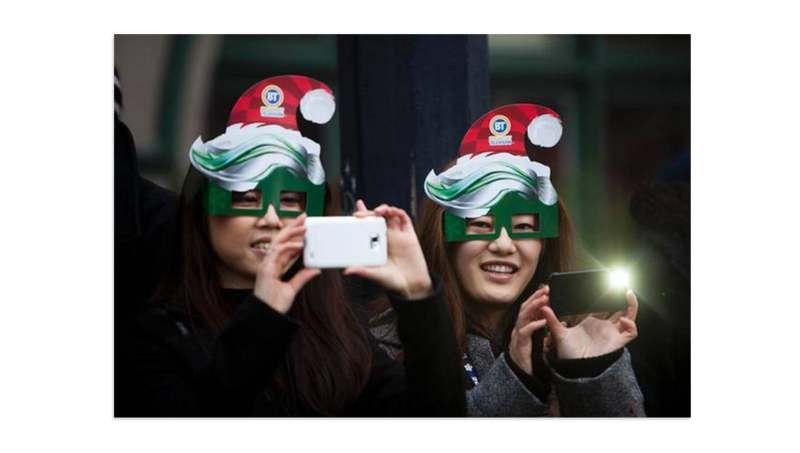 Hundreds of these “Elf Masks” were distributed along the parade route of Vancouver’s Rogers Santa Claus Parade in 2012. 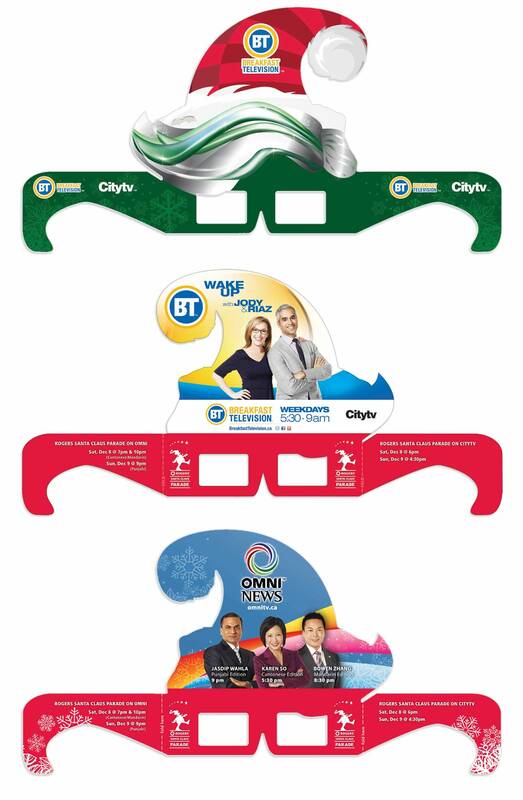 I designed the masks to fit comfortably and securely on any size of head – they were a big hit with the parade crowd. 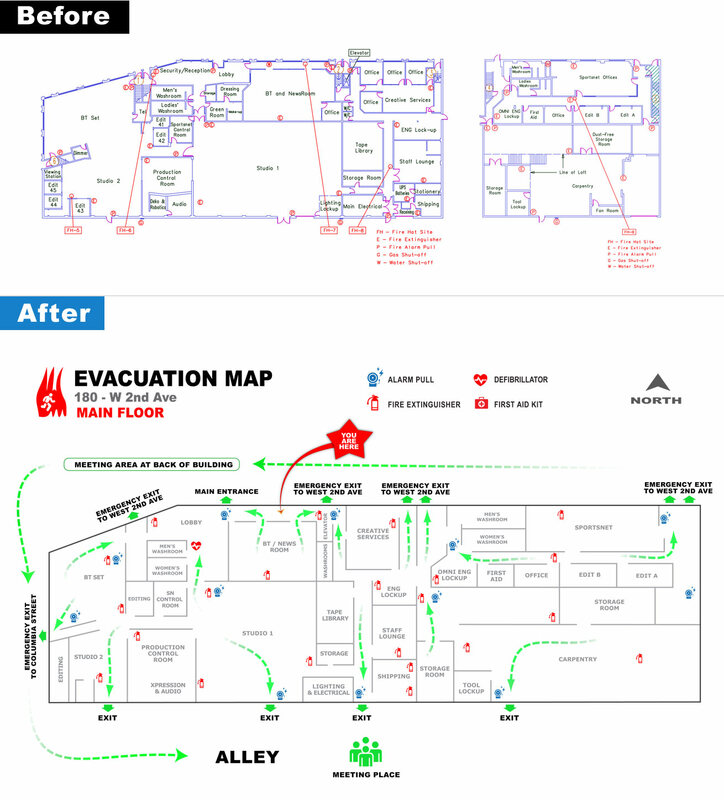 In 2014, the health and safety group at City TV asked me to redesign the building’s emergency evacuation maps. The result was a simplified and easy to read design. I organized the manufacturing of the brushed metal logos seen on the main reception wall at the Rogers Media television studio in Vancouver.